The Farmer Who Ruled England. 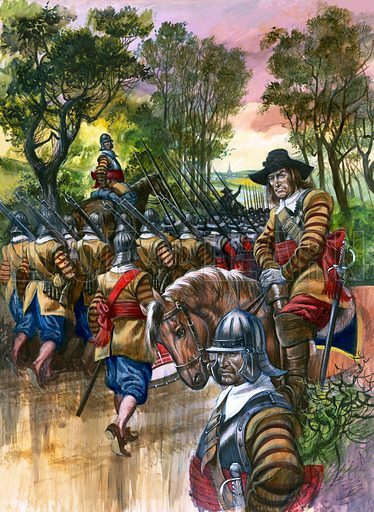 "At first Cromwell's army consisted of about sixty of his farming neighbours. From them he gradually built an army whose fame spread throughout the land." Original artwork from Look and Learn no. 51 (5 January 1963). Available worldwide for immediate download up to 4,458 x 6,103 pixels.